Since BYU's student body is composed of many people who have lived abroad, it comes as no surprise that the university plays host to the sixth annual Off the Map: BYU International Theatre Festival. "The Off the Map Festival began six years ago as a way to bring exceptional work of international artists to the campus," Bridget Benton, producer of BYU's Bravo! series, which puts on Off the Map, explains. She notes the plays "are often performances that are seen only in other places. They are often small; most arrive in a suitcase." That's certainly the case for the 2019 festival entries. After all, where else are you going to see Mozart's sister in an 18-foot-long dress or a puppet dog addressing environmental issues? 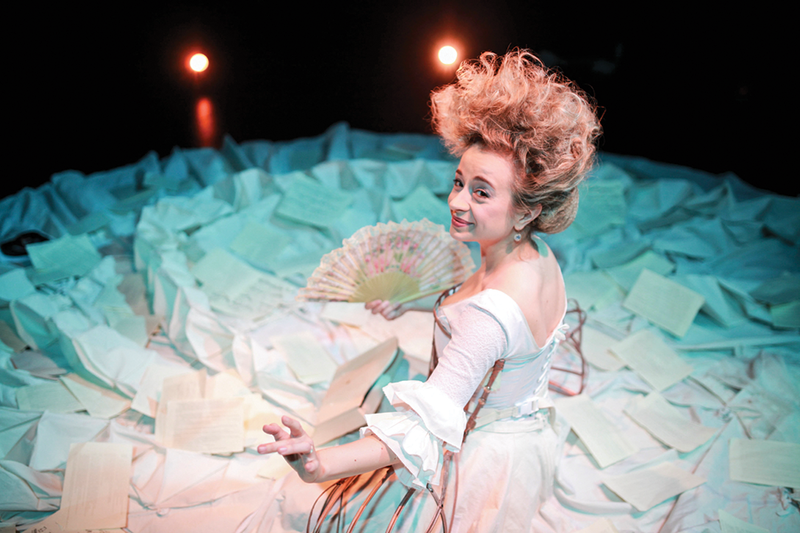 The Other Mozart, by Polish playwright Sylvia Milo, tells the story of Mozart's sister, Nannerl—who also happened to be a musical genius. The play features original compositions alongside classic numbers by Mozart and Marianna Martines and is set entirely in the aforementioned gigantic dress. It will run nightly and is recommended for audiences 12 and up. The Man Who Planted Trees is based on a short story by French author Jean Giono and presented by the Edinburgh-based Puppet State Theatre Co. It's a funny—and inspiring—tale of one man and his dog, making a difference in the world. It will run nightly and also have two matinees. 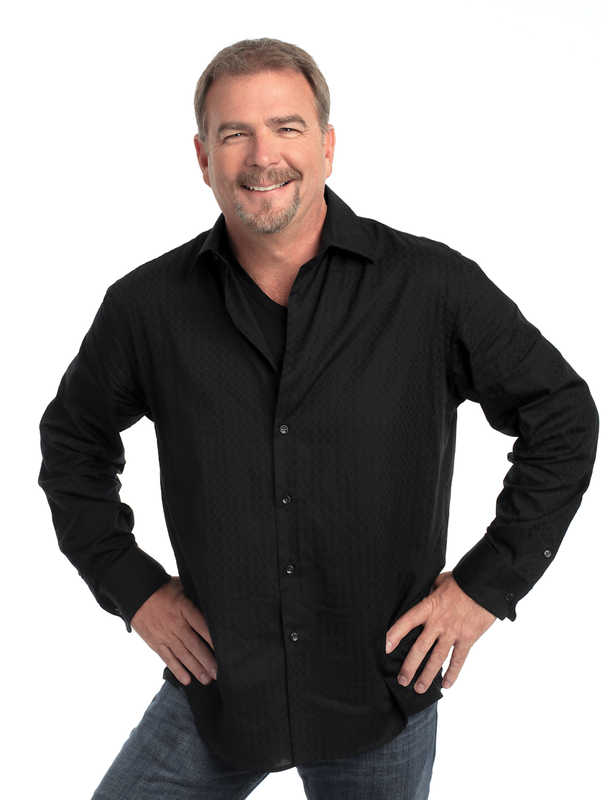 Don't believe for a moment that Bill Engvall is just a redneck. A popular stand-up comedian, author and Grammy Award-winning recording artist, he became a regular on the late night TV circuit and found further fame as the star of his popular self-titled TBS sitcom. Oddly enough, Engvall's comedy career happened almost by accident. He was a former DJ with designs on becoming a teacher when an impromptu appearance at a local nightclub provided all the impetus he needed to quit his job and move to LA It wasn't too much later that he landed a Showtime special and found himself hosting A&E's An Evening at the Improv. When, in 1992, he was named Best Male Standup at the American Comedy Awards, it served to solidify his standing. Engvall nabbed several recurring television roles, along with various Comedy Central specials. In 2013, Engvall provided the voice to the CMT animated series Bounty Hunters and made it to the finals of Dancing with the Stars. The guy stays busy. There's that age-old saying, "You're judged by the company you keep," and in Engvall's case, that has proved all-too-true. His tours with Jeff Foxworthy, Ron White and Larry the Cable Guy infused his Everyman identity with a decided Southern sensibility. Further proof: The last time Engvall, Foxworthy and Cable Guy teamed up for one of their so-called Blue Collar Comedy Tours, they renamed it the "Them Idiots Whirled Tour." Shady Acres is the culmination of a three-part UMOCA series focusing on our interactions with the spaces around us. The first show asked viewers to consider what it means to exist in the landscape of the West, curator Jared Steffensen says. The second looked at urban environments and their unintended—or intentional—consequences. 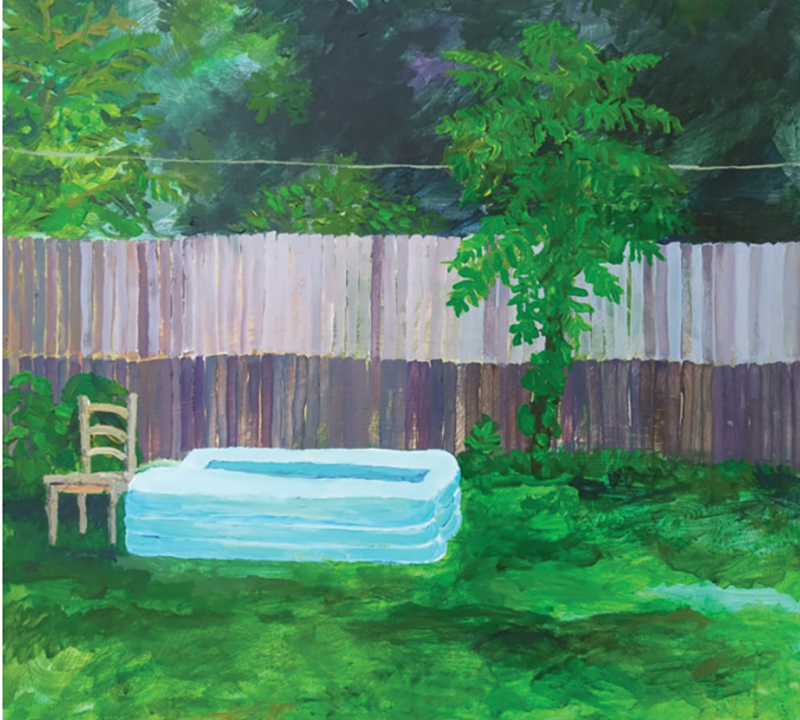 This show, an examination of suburbia, completes the cycle. The great American expansion from cities to suburbs began post-World War II. Now, as urban centers become increasingly crowded and expensive, people are again flocking to the suburbs. Although suburbs are known for their homogeneity, Steffensen was interested in asking two questions when preparing the show: "Do the suburbs become more of this diverse space when people start moving from downtown? And does that, in a way, fulfill the dream that was presented post-World War II?" Aside from the creatives behind that Instagram egg post, there are few popularity gatekeepers as strong as Glinda Arduenna Upland, who, with her winning combination of blond locks, bubbly personality and ditzy delivery, is the toast of Shiz University. "I'll teach you the proper poise when you talk to boys," Glinda tells her homely dormmate, Elphaba. "Little ways to flirt and flounce, ooh!" Not sold on the "personality dialysis," our green heroine comes into her own, finds true love, shows that dastardly Wizard a thing or two and defies gravity in what is the definition of an 11 o'clock number. Unless you've been living behind a velvet curtain, you'll immediately recognize the cues from Wicked, the Oz-tastic musical that has been thrilling audiences on Broadway and abroad for 16 years. 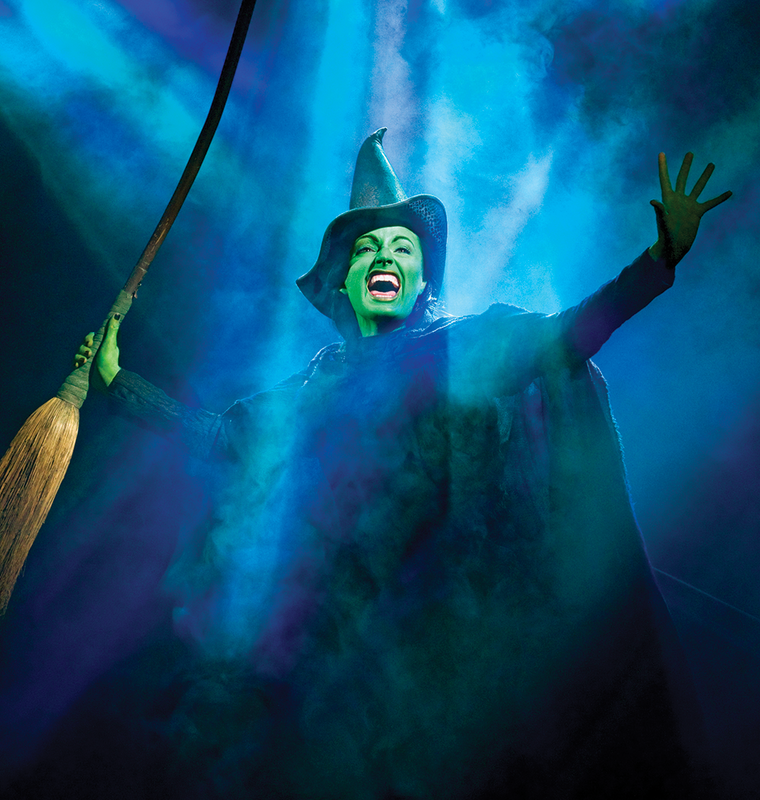 Based on Gregory Maguire's novel, Wicked: The Life and Times of the Wicked Witch of the West, and starting from the tagline, "So much happened before Dorothy dropped in," the show focuses on the character who would later be known as the Wicked Witch, and takes a revisionist look at Oz much in the style of Maleficent or The Book of Mormon.